Tirupati Balaji Temple is among the richest temples in the world and also among the most crowded temple. On an average the temple is visited by 50000 to 100000 of devotees’ every day. 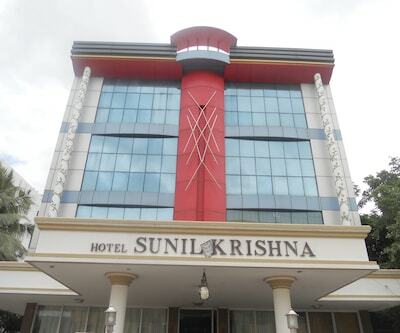 As this place is having thousands of devotees visiting on every day the place has a wide range of hotels and resort that offers the tourists comfort and convenient. 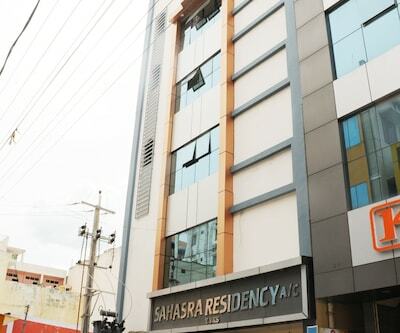 hotel harsha residency is among the best 3 star hotels in Tirupati. 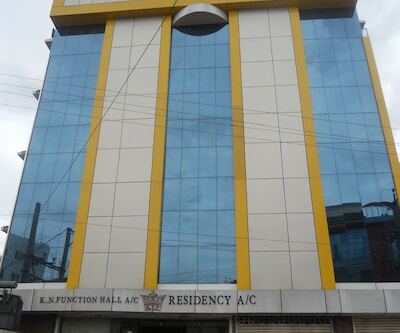 The property is situated at Near Tirupati Railway Station near Palani Theater in Tirupati that is located 600 m from the hotel. 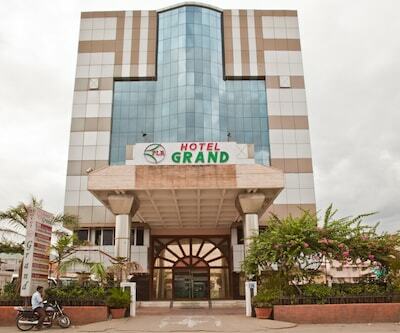 The hotel offers facilities such as doctor-on call, photocopying, internet accessibility, laundry and parking. On the special request of the guests, hotel offers sightseeing tours and railway station transfers. The rooms of the hotel are lavishly decorated and are providing a pleasing experience to its guests. These rooms are fitted with amenities such as, comfortable beds, spacious wardrobe, dressing table, AC, LCD TV and many more. 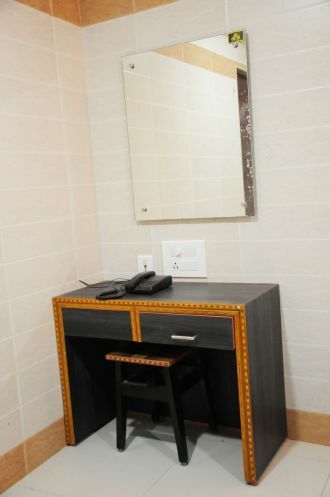 There are attached bathrooms with every room which are fitted with all necessary amenities and essential toiletries. Some rooms in the hotel are having separate seating area fitted with cozy sofa unit, table and well-lit area. 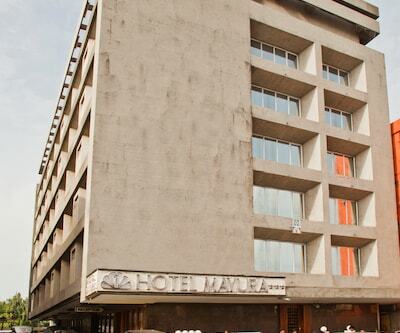 These rooms are fitted with Deluxe Single Room, Deluxe Double Room and Executive Suite Room. Patrons can enjoy tea/coffee and meals in the comfort of their rooms. 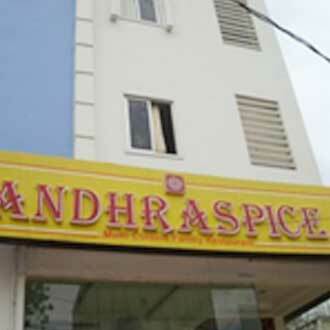 The nearby restaurant namely –‘Carrots Restaurant’, savor flavorsome chicken biryani. Some major tourist attractions near the hotel are Govinda Raja Swamy Temple and Govindarajula Swamivari Temple that are 450 m and 900 meter away from the hotel. 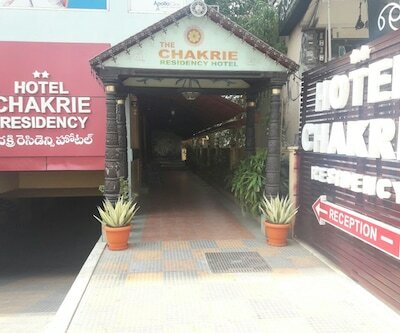 Bhimas Deluxe Hotel is also listed among Tirupati 3 star hotels; the property is situated at Car Street near Railway Station in Tirupati. 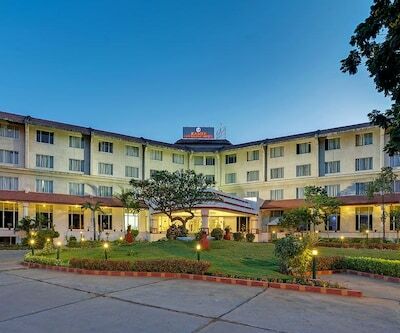 The hotel offers 69 well- appointed rooms along with the decent interior. 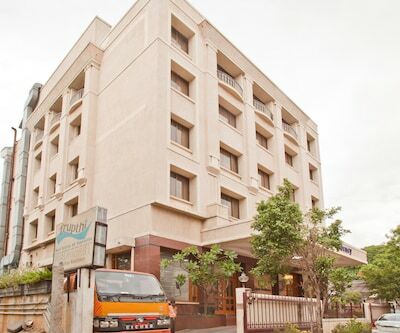 These rooms are classified into Deluxe AC Room, Standard AC Room and Double Deluxe Room with AA. 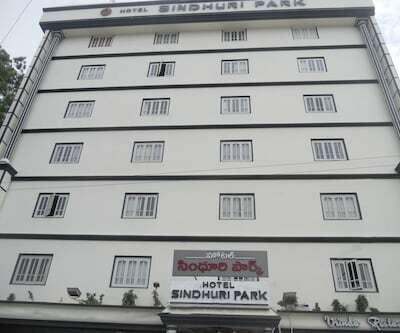 The rooms are fitted with all contemporary amenities such as LCD TV, mirror, adjacent desk with mini wardrobe, comfortable sofa units with thermos and big windows. The window in the room makes the room well-ventilated and well-lit. 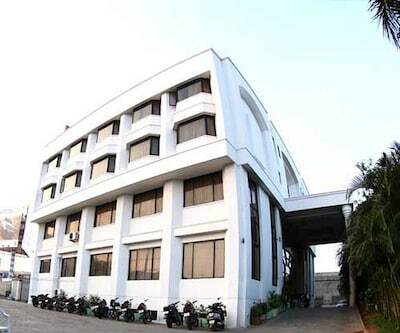 Business travellers are offered with a well-equipped conference hall called –‘Sudharma’ that can accommodate up-to 100 persons for conference or other business meetings. The hall can also be used for social gatherings. 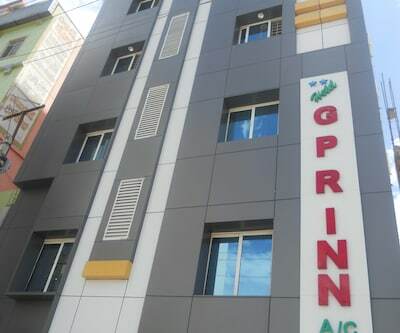 Other facilities offered to its gests are laundry, doctor-on call, power backup, parking, travel desk, room service and patrons can also hire a car on rent. Guests can savor the vegetarian delicacies at the in-house restaurant named –‘Maya’. The restaurant serves North Indian, South Indian and Mughlai dishes in a perfect ambience. 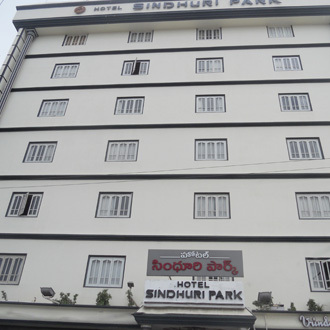 Patrons can reach to this hotel from Central Bus Stand which is 800 m away from the property. The property can be access from 20 minutes’ drive from the airport. 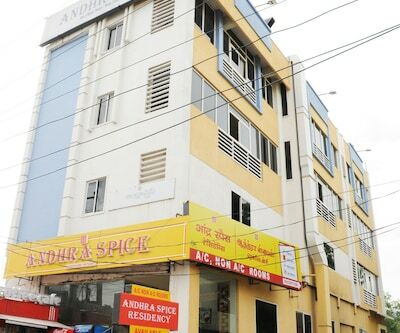 All the prominent temples in the Tirupati are located in the close proximity of the hotel. 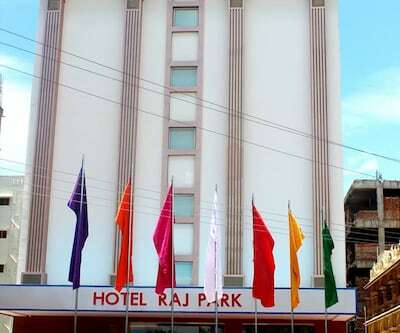 hotel raj park with its charismatic architecture welcomes its guests with all open arms that make the guests’ stay pleasant and memorable one. 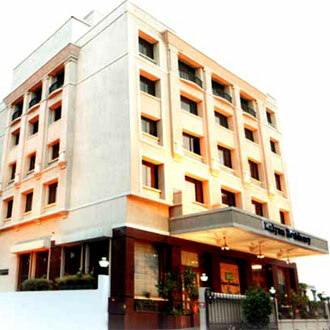 The hotel is listed among the 3 star hotels in Tirupati. 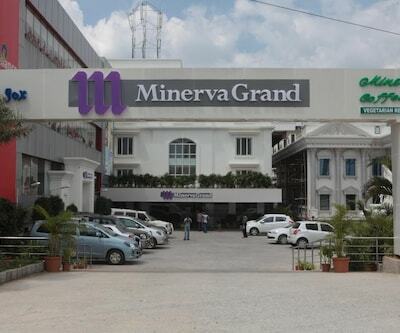 The property is situated at TTD By Pass Road in Tirupati. 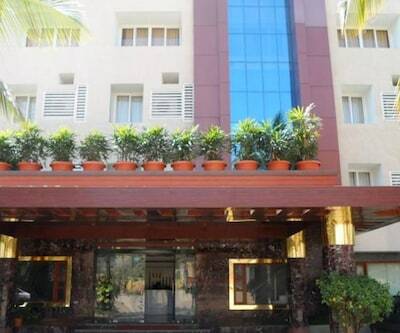 The hotel renders its guests comfortable and elegant rooms which are equipped with all modish amenities like AC, cable television, intercom and coffee make and well-appointed bathrooms with all necessary amenities. The hotel provides its guests a tempting experience of delicious dishes at its in-house restaurant –‘The Prime’. The restaurant serves its guests a wide array of scrumptious, vegetarian cuisine. For Non-Vegetarian delicacies guests can head towards another dining option –‘Renaissance’.